Fields of Battle is a powerful story that sheds light on a little-known slice of American history where World War II and football intersect. 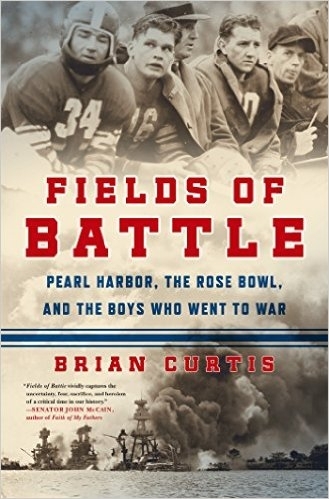 Author Brian Curtis captures in gripping detail an intimate account of the teamwork, grit, and determination that took place on both the football and battle fields. 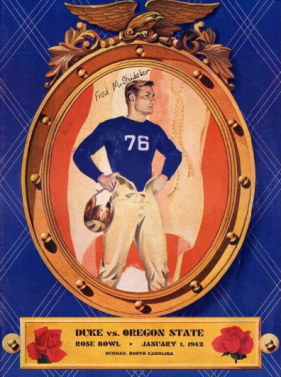 In the wake of the bombing of Pearl Harbor, the 1942 Rose Bowl was moved from Pasadena to Durham, North Carolina, out of fear of further Japanese attacks on the West Coast. It remains the only Rose Bowl game to ever be played outside of Pasadena. 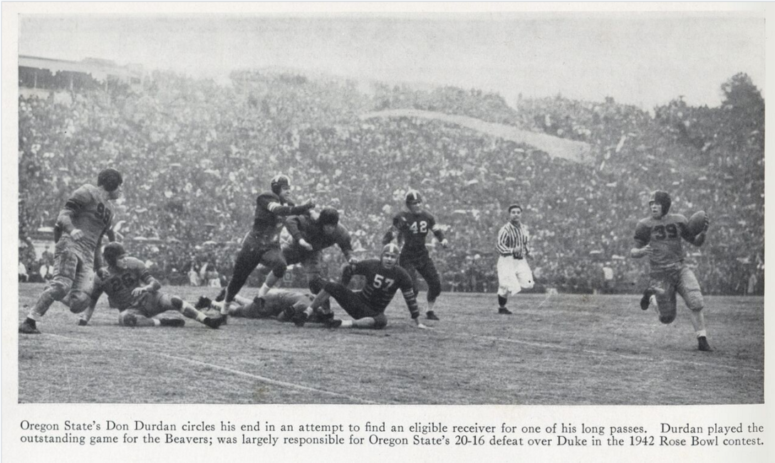 Duke University, led by legendary coach Wallace Wade Sr., faced off against underdog Oregon State College, with both teams preparing for a grueling fight on the football field while their thoughts wandered to the battlefields they would soon be on. As the players and coaches prepared for the game, America was preparing for war. President Franklin D. Roosevelt and British Prime Minister Winston Churchill met to discuss the Allied strategy in Europe; a discussion that would change the lives of the boys on the field in Durham. Finally, on New Year’s Day 1942, under dark gray skies and occasional rain, the two teams clashed on the gridiron in front of a crowd of 56,000, playing one of the most unforgettable games in history. 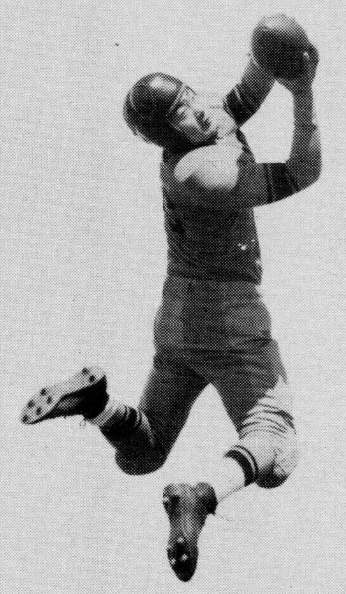 One OSC player, Jack Yoshihara, a Japanese-American, never had the chance to play in the game or serve his country, as he was sent to an internment camp in Idaho. And in one powerful encounter on the battlefield, OSC’s Frank Parker saved the life of Duke’s Charles Haynes as he lay dying on a hill in Italy. 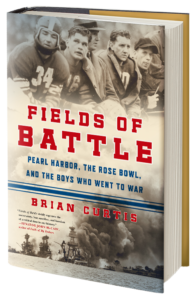 In this riveting and emotional tale, Brian Curtis sheds light on a little-known slice of American history and captures in gripping detail an intimate account of the teamwork, grit, and determination that took place on both the football and the battlefields of World War II. It was a game created by infamy and a war fought by ordinary boys who did the extraordinary.